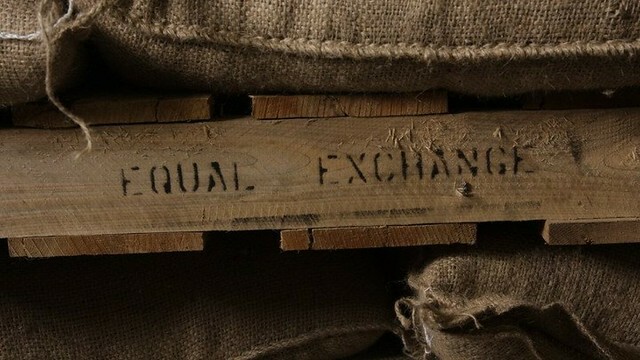 Equal Exchange was founded in 1986 with an idea of creating a food trading model that was honest and fair, and values each part of the supply chain. Equal Exchange is a forward-thinking company that cares deeply for the justice of small farmers, the organic food movement, and sustainable ways to bring their products to their consumers, while thinking about the environmental impact and how to ensure a happier planet. Sounds like a perfect partner for us to link arms with, right? The three founders started their business with one fairly traded coffee partner from Nicaragua. They have successfully expanded their partnerships with small-scale farms throughout the world. 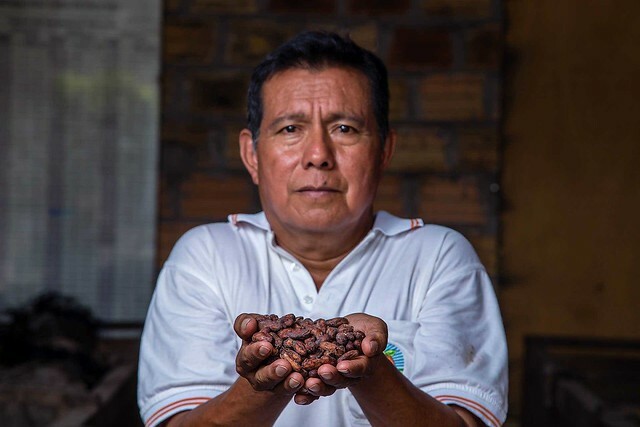 By building long-term partnerships with small-scale farmers, Equal Exchange is giving farmers access to the global market, which in turn, provides farmers with economic power, better lives and healthier communities. This sounds exactly like the fair trade certification, right? Well here is the thing. Consumers have been overloaded with certifications, and the fair trade movement has been watered down in favor of corporate interests. So, Equal Exchange stays tried and true to the original ideology behind fair trade and continue to challenge the status-quo trade model that supports multi-national corporations. Equal Exchange partners with farmers who all have unique stories, with a history of ambition, struggle and success. They also help the farmers improve their practices to ensure a higher quality product for the consumer. They are also taking a powerful step in building a democratic brand that connects small farmers in the South to consumers in the North. The cooperative structure encourages farmers to share information about cultivation practices that improve harvest and yield. Equal Exchange embraces this cooperative structure within their own business model as well. They are now the largest democratic worker co-op in the country, where all the employees have an equal stake and an equal vote in the business. By supporting Equal Exchange, you join a movement to reshape our food system – to make it better for farmers, consumers, and the earth – pay farmers more, and give customers a better value for a high-quality product. 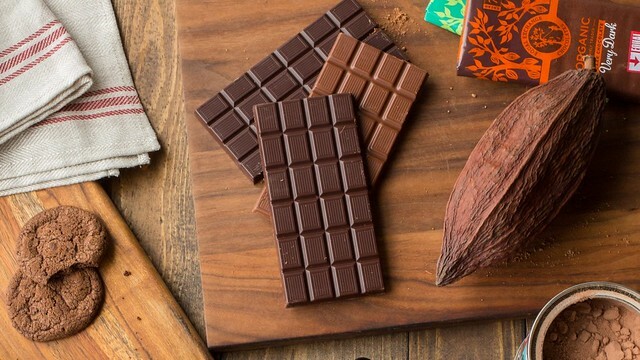 From coffee to chocolate to tea to baking cocoa, you have a variety of items you can add to your farm box today! Stay connected to Equal Exchange by following them on Facebook and Instagram. How To Add a Equal Exchange To Your Delivery: CSA members - head on over to our online Farm Stand Market to customize your upcoming delivery. The Market is open from noon on Thursday until 6 pm, 2 days before your scheduled delivery day. After you confirm your produce items, click the orange button "Confirm and Continue To Other Farm Products" to add the products to your delivery.